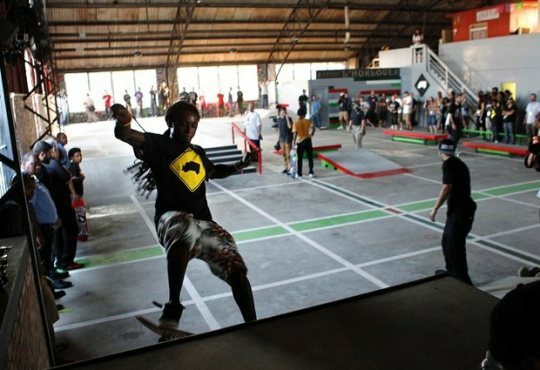 LiL WayNe (he's 30 do iSTiLL have to say LiL) had a huGe week Opening the 1st skate park in N.O & today he kicked Elvis out the building and the history books. With Game’s “Celebration” debuting at #82 on Billboards Hot 100, Weezy’s contribution has earned him his 109th chart entry, surpassing Elvis Presley’s record. Oh yeah, Happy Birthday Tunechi.